Cristiano Ronaldo is one of the most high-profiled football players in the world, and when he enters the pitch, any defender cant help but feel intimidated by his mere presence. Equipped with his Nike Mercurial Vapor IX he is even more deadly, when the unrelenting grip in the pitch and the fantastic ball feel allows him to unravel and unleash his phenomenal potential. Cristiano Ronaldo manages to combine unmatched physical strength with his blistering pace and even more lethal technique. This lets him complete inconceivable feats, that would to us mortals, seem impossible. 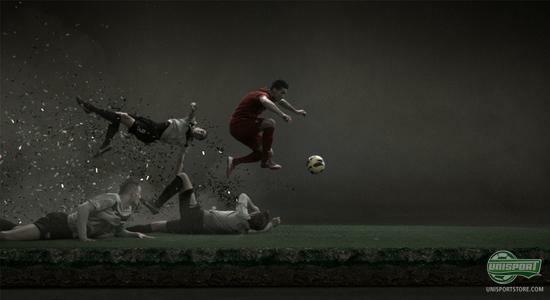 To help him do so, he has his brand new Nike Mercurial Vapor IX, which are tailored for scintillating speed and ball control. In the Video above you can follow a whirlwind of carnage, when a stadium is reduced to ruins. 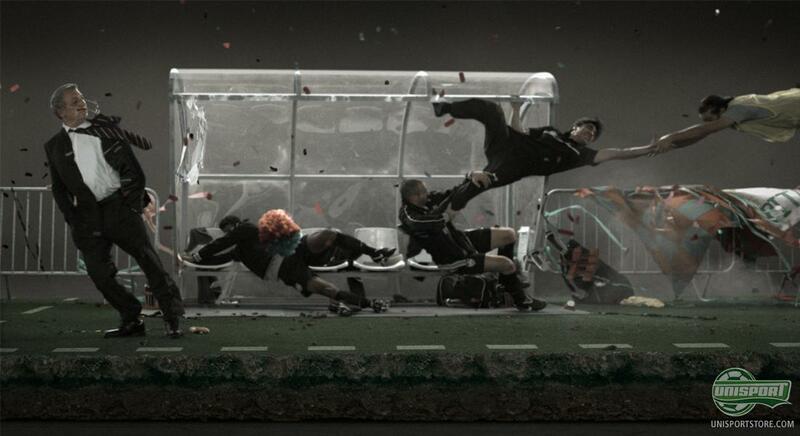 The players on the substitute bench are clinging on for dear life, to anything they can, in a helpless effort to guard themselves from the overpowering force, behind. 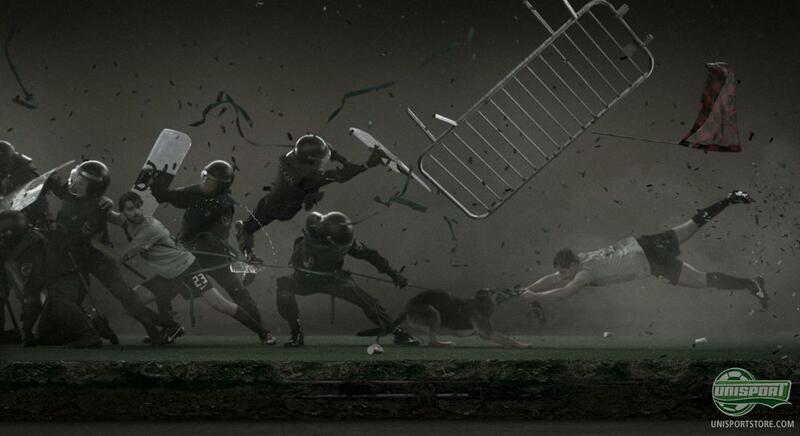 Photographers, stewards and coaches are blown over, even the police are struggling to control the event unfolding, but what's behind this immense power? It is of course the Mercurial wonderman Cristiano Ronaldo, that, with his enthralling movements and speed unmatched, dodges defenders that are throwing themselves at the ball, in a vain effort to stop the Portuguese and his unhindered advance. Once he has a pair of Nike Mercurial Vapor IX on his feet, it's game over, because there is nothing that could ever hope to stop him, on his unhampered onslaught towards the opponents goal. 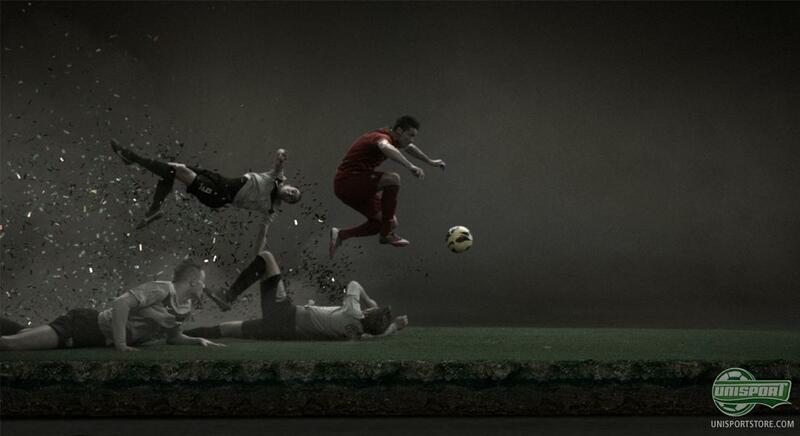 The new Nike Mercurial Vapor IX has been finely tuned to accommodate the demands, that are set by todays game. With a low weight of just 185 grams and a stud-configuration, that gives you fantastic grip, a superior level of speed is achieved. 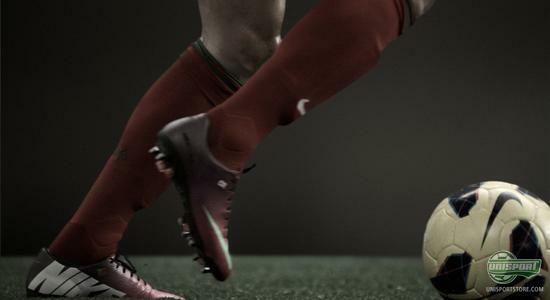 Things do naturally not end here and therefore Nike have equipped the Vapor IX with an upper, that equipped with both the ACC-technology and the new Speed Control, that ensures your ball control is as immaculate as ever, in all weather conditions and at whatever speed you are travelling. 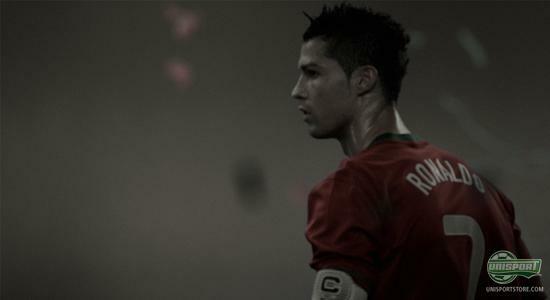 Cristiano is Mercurial in every sense of the word. He encapsulates everything the prominent collection stands for and he has done so for several years. He is the worlds most complete footballer, who is as professional off the pitch, as he is on it. The level of football he delivers at, is one he has maintained for many seasons now and he has already shown us in the new year, that he has no intention of slowing down. We would love to hear, what you think about the new Mercurial Vapor IX? 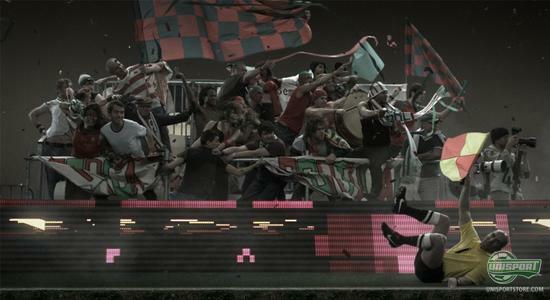 What do you think about the crazy video Nike have made, where Cristiano can look back at the carnage that follows in his wake? Share your opinion and thoughts with us, in the comment-section down below.